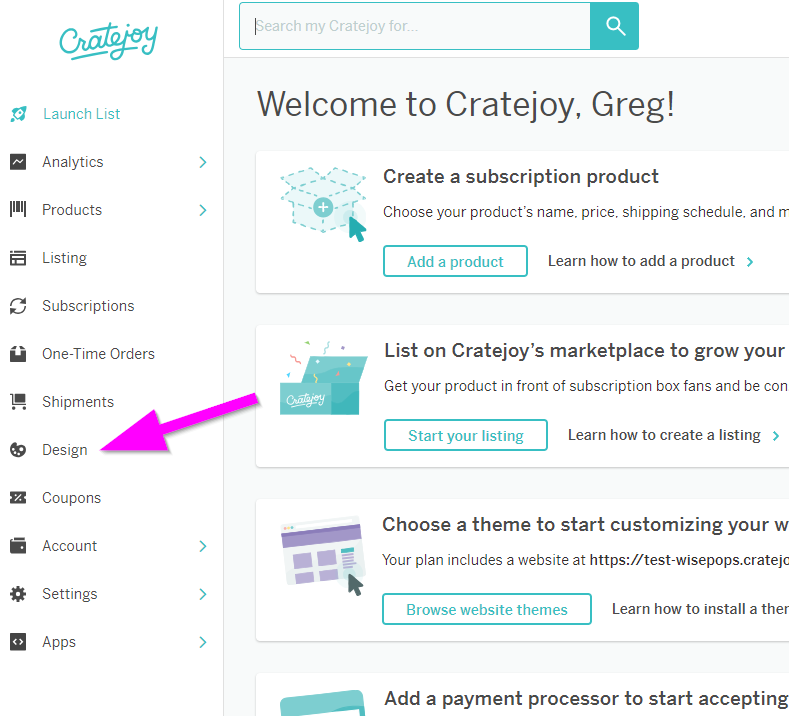 Follow these steps to set up WisePops on your Cratejoy website. 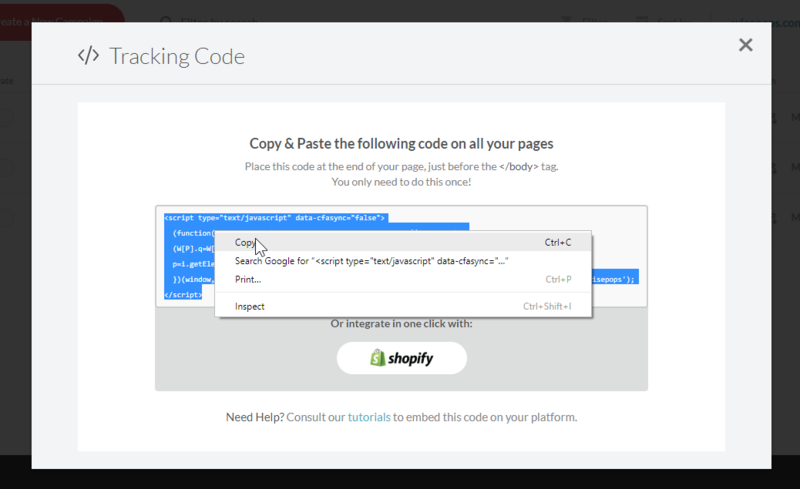 In the top menu, click on tracking code. Log in to your Cratejoy account. 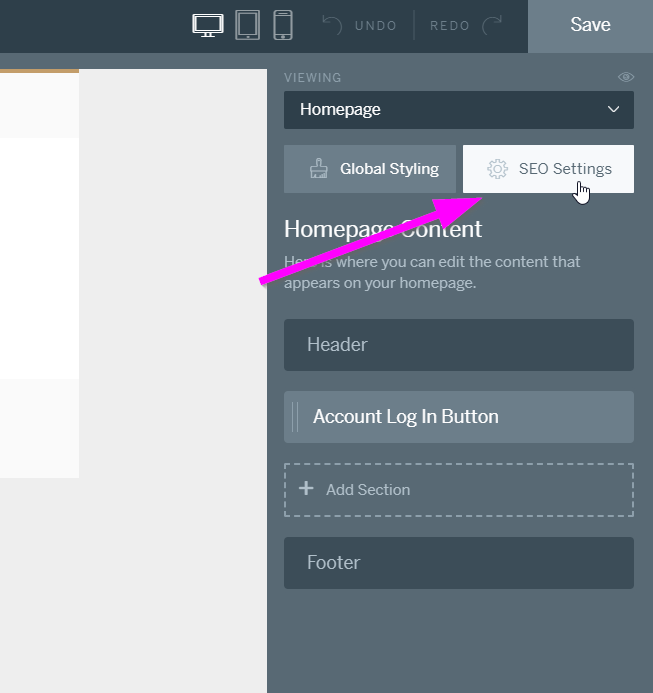 In the left menu, select "Design". 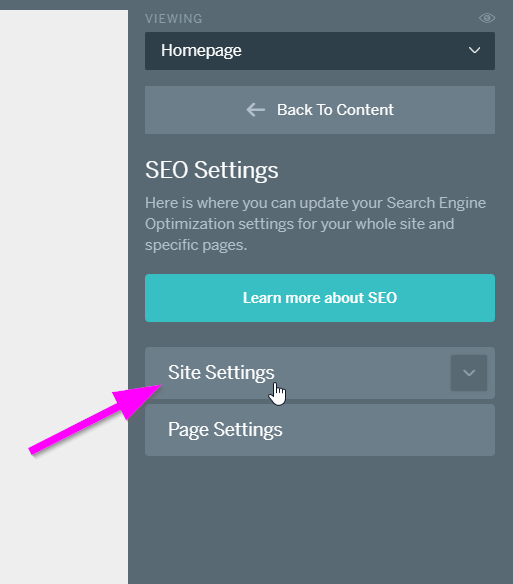 In the right menu, click "SEO Settings". 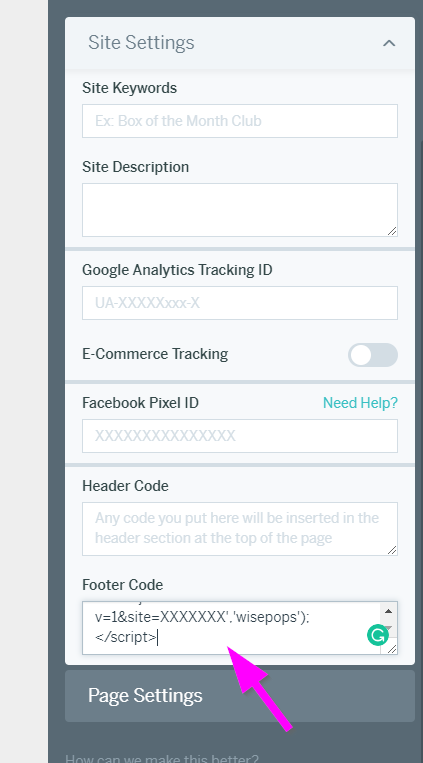 Scroll down until you can see "Footer code". Paste the code in. Save, and wait a little bit until it shows up. Check the setup using Chrome or Firefox.